Home BIOGRAPHY HISTORY PHOTOS Size 8 Reborn Biography, Family, Parents, Wedding, Baby & History. Size 8 Reborn Biography, Family, Parents, Wedding, Baby & History. 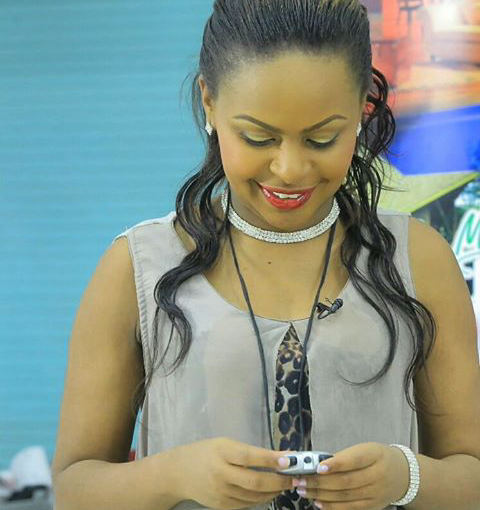 Size 8 real name is Linet Masiro Munyali, she was born on 4 August 1987. 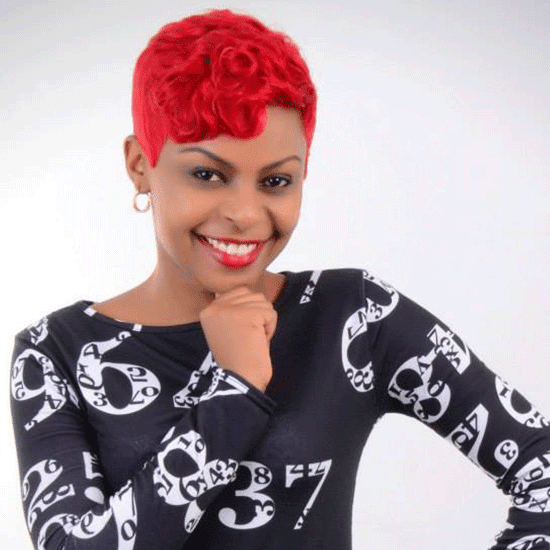 Size 8 is a singer, songwriter and actresswho switched from secular music to gospel music, known mostly for her hit “Mateke”. Formerly a secular artist, Size 8 is known for her singles “Shamba Boy” and “Moto”. 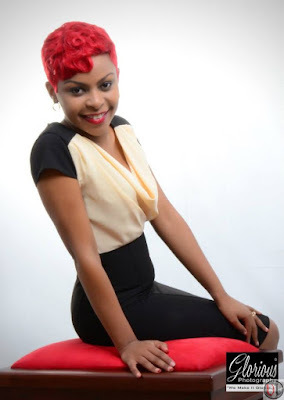 In April 2013, she confirmed that she was born again by releasing her first and critically acclaimed gospel single “Mateke”. As an actress she is most notable for portraying a role in legal comedy Mashtaka. 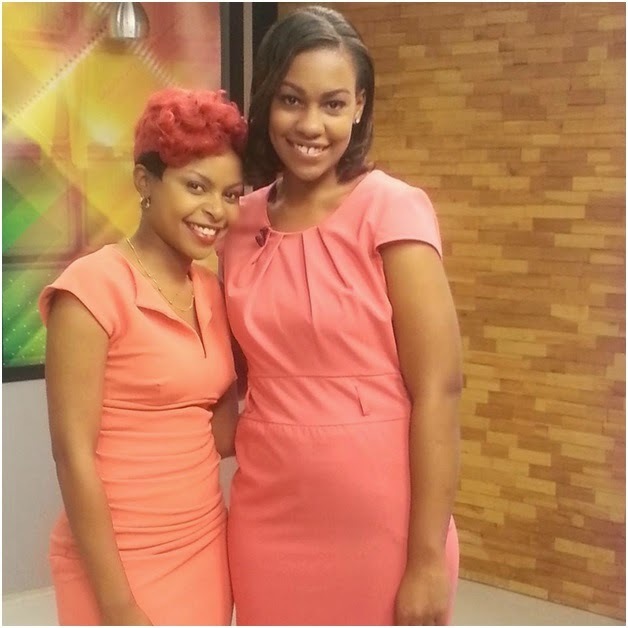 Size 8 was raised in Maringo Estate in Nairobi. 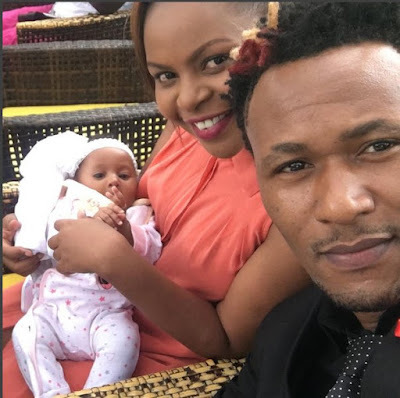 She is the sixth born of six other siblings to Samuel Kirui Munyali, a Ugandan and Esther Njeri, a Kenyan were both members of the clergy. She attended Dr.Livingstone Primary School where she topped in her class in the KCPE. In her high school, she got a scholarship in State House Girls. Size 8 was discovered by Clemo, a Kenyan producer and co-founder of Calif Records, when she auditioned locally and later signed on the Record label. 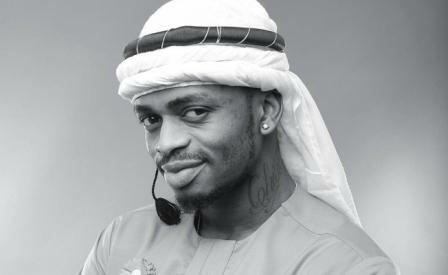 She released “Shamba Boy”, “Silali” and “Vidonge”. 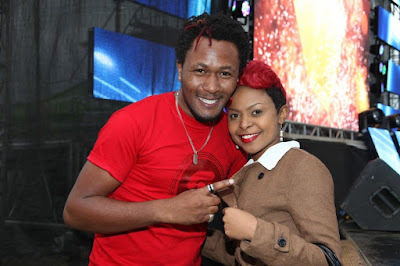 Size 8 is married to Samwel Muraya, commonly known as DJ Mo, a disc jockey in September 2013. Together they have a daughter Ladasha Belle Muraya, born in 19 November 2015. 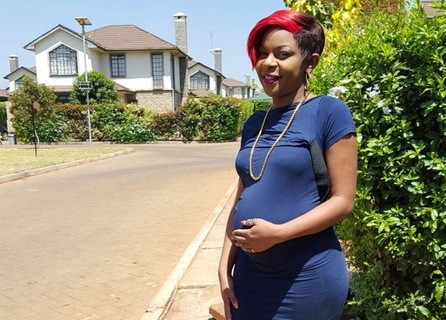 Her mother, Esther Njeri Munyali,died of Kidney related illness, a day after she gave birth to her first daughter.